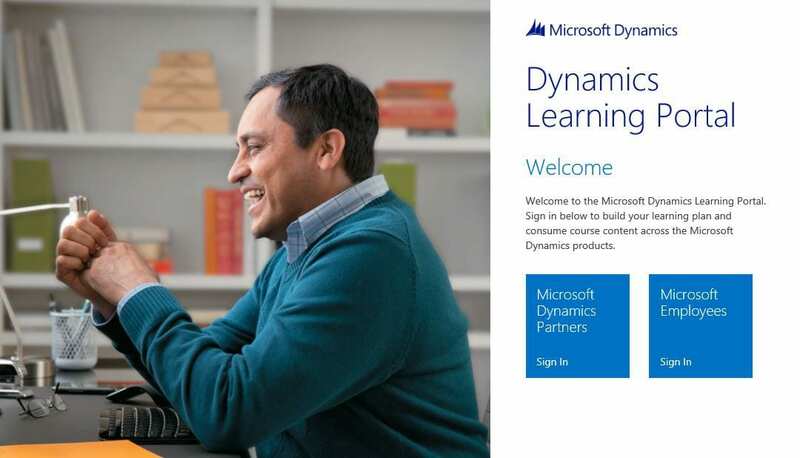 The Dynamics Learning Portal (DLP) was launched by Microsoft last year and it already is a massive success: it gives a complete path through to certification via a combination of really good online courses, events, workshops and labs. Read the latest announcements from Microsoft, take a look at the latest DLP online courses and register to upcoming events. The DLP Home page has been improved to include a dedicated area to highlight the Latest, Upcoming and Retiring training content for each Dynamics product. With this information, you can now see at a glance a snapshot of content to help you plan accordingly. DLP now offers a dedicated area to highlight What’s New for NAV 2015. This subset of training resources contains essential information to help train and inform partners on the latest features available. Categorised into four easy to use groups, learn Why NAV adds business value, What architectural features have been added, How To use and demo specific scenarios, and view recommended Tips. Dynamics Learning Plans are a core resource designed to increase your in-depth product knowledge, showcase your expertise and unlock the full potential of your Microsoft Dynamics solution! DLP offers you now two types of learning plans: Readiness Learning Plans and My Learning Plans. Access the type of learning plan that best meets your needs and start learning today! Click here to watch a short video overview of the new format and functionalities and here to download a .PDF version. If you’re an independent consultant who doesn’t have access to these amazing resources, we can help you to get access to free Microsoft Dynamics training and professional resources.